These can be mirrored in Jiminny to help segment your users and assign different preferences. Each team is assigned a Manager who is responsible for inviting their people and configuring those preferences. Next, you should invite your users and get them on board! Who should belong to a Team? 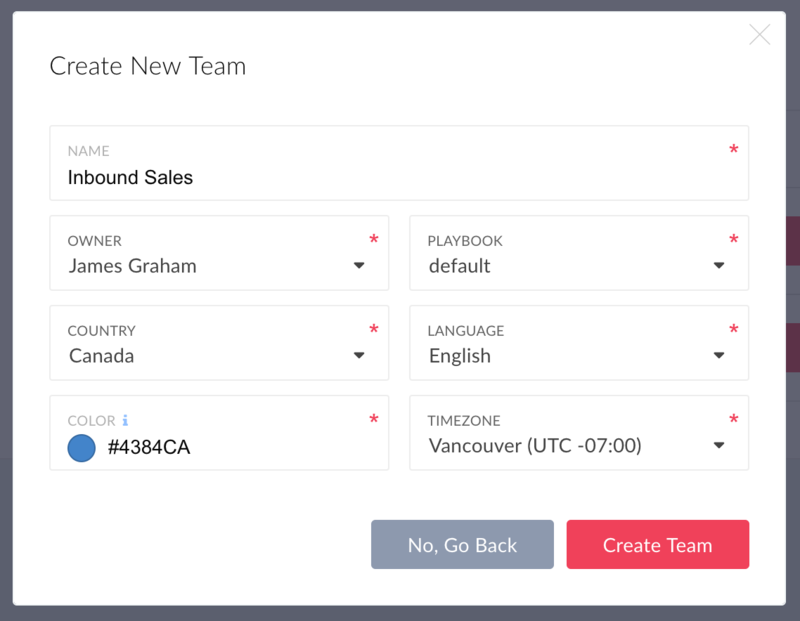 Only your standard users need to be assigned to a team. The account owner, administrators, managers or billing users can remain outside of a team. Can a user belong to more than one Team? No, at the moment we only support a simple hierarchy.